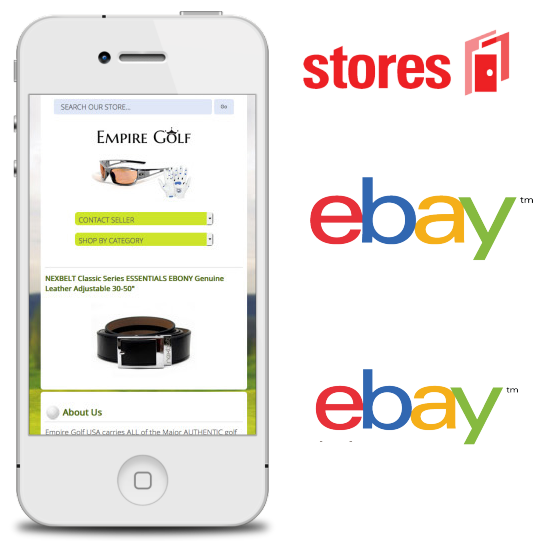 Dynamic and Mobile Responsive eBay Store Design that transforms your standard eBay Store into a High Performing eCommerce Platform that offers a more cohesive experience that will keep your customers shopping within your store. 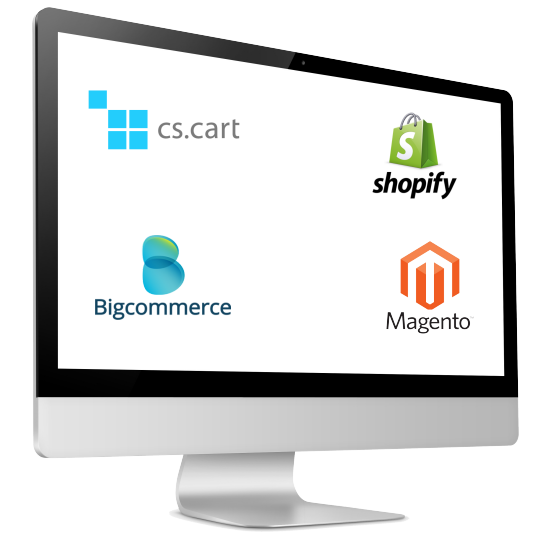 Sell on AND off of eBay with our Stand-Alone eCommerce Solutions powered by CS-Cart, BigCommerce, Shopify, Magento... and many other platforms. 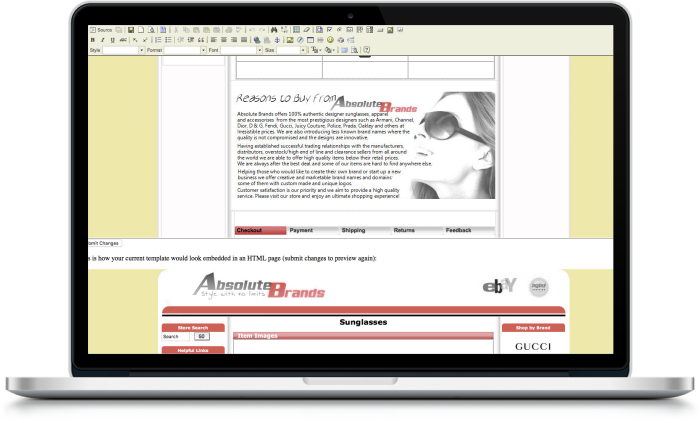 Built in Content Management, SEO Management, and Payment Gateways. Mobile Responsive Designed, Developed and Installed so you can begin selling online. Don't know HTML? No problem. Generate robust, attractive and professional listings with all of your search features and design elements just by filling out a simple web form in your control panel. All our listing templates are fully mobile responsive and work on all devices and orientations at no extra cost to you. TruSky’s eBay Design Platform is more than just design. We focus on enhancing functionality, usability, and eBay search engine optimization. We are a premium eBay Solution Provider with over 700 eBay Store Clients, many of which sell more than a million dollars per month product volume. TruSky is an official affiliate and licensed reseller of CS-Cart. We are an advocate and an admirer of the CS-Cart platform. We have developed and deployed custom platforms for dozens of online merchants who are now enjoying the power and flexibility of the CS-Cart platform. The CS-Cart platform is in our opinion the most robust and user friendly shopping cart solution available on the web. 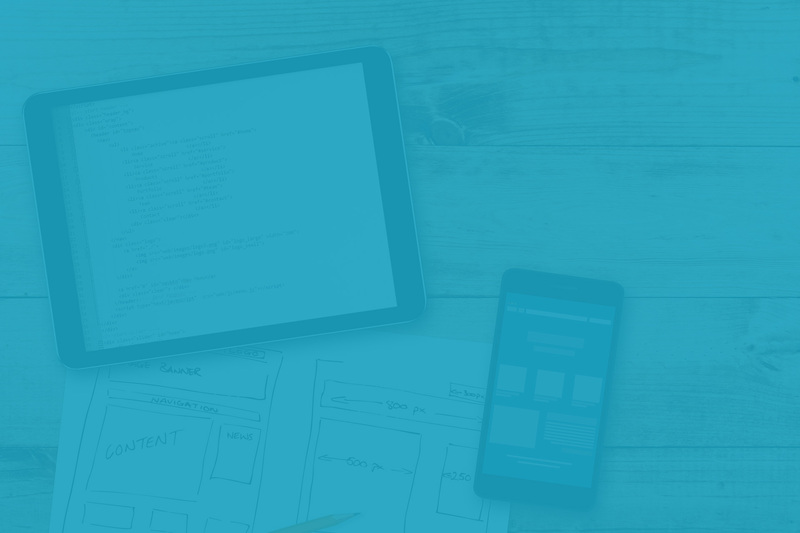 No matter what platform you’re interested in, whether BigCommerce, Magento, Volusion, Shopify or CS-Cart we’re design and development experts on all eCommerce platforms. 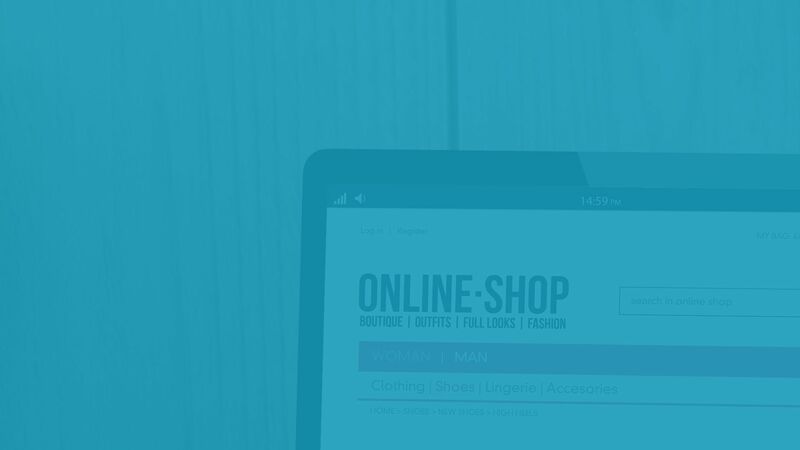 We are certified design partners with the leading eCommerce platforms, and are located in Austin, TX which houses offices of the biggest names in eCommerce. TruSky was one of the first design companies to understand the impact of eBay Stores on the overall landscape of eCommerce. In 2006 TruSky opened its doors as an eBay Store Design Firm. Making it the oldest company on the web that specializes in eBay Design. Since this time we have developed over 750 eBay stores including some of the highest performing platforms, and sellers with the largest feedback numbers on eBay. 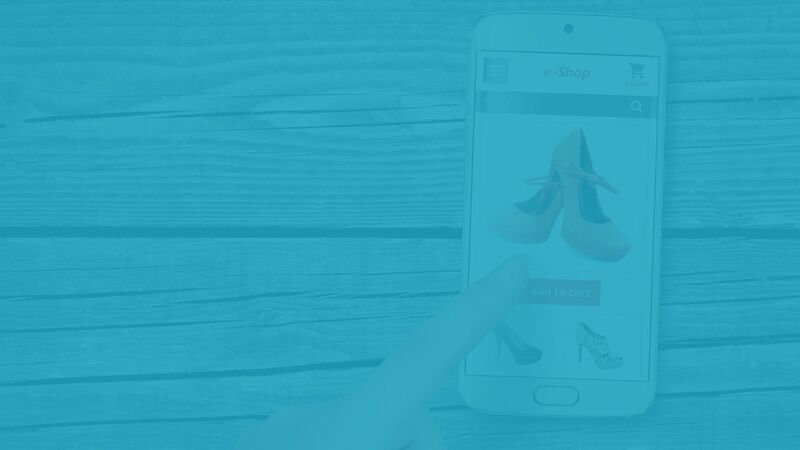 We now understand eCommerce as a whole and the eBay platform, along with the constraints and possibilities that come with it better than anyone.